Co-Op living at its best in this 2 bedroom, 1 full bath condo. This beautiful corner unit condo offers a full basement, wood flooring in the bedrooms and living room, ceramic tile in the kitchen and dining room plus a largely tree'd backyard. Furnace is less than 5 yrs old and the central air unit is 3 yrs old. 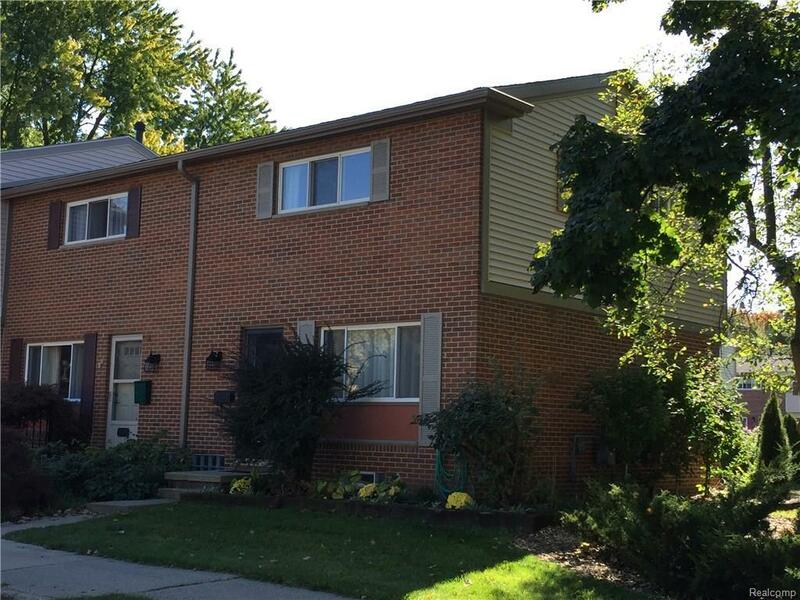 Located a short distance to desirable Ann Arbor schools, shopping and expressways. Come and take a look today! Buyers agent to verify all data. THIS LISTING IS NOT AUTHORIZING ANY VIRTUAL VIEWINGS, A LICENSED AGENT MUST BE PHYSICALLY PRESENT AT THE VIEWING.